Fall seasonal beers have been hitting taphandles and store shelves as of late and Portland Brewing is no different as they have released its fall beer this week. 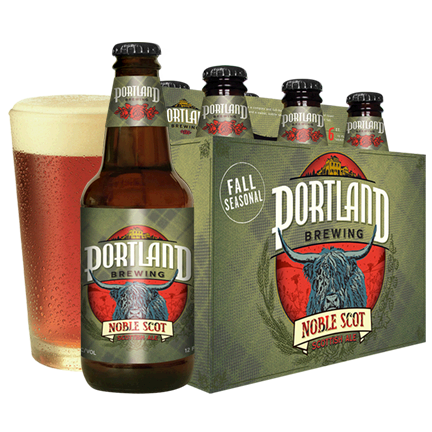 Noble Scot is currently hitting the marketplace and will also be hosting its own party when the Noble Scot Scottish Festival hits Portland’s Industrial Area on September 19th. Noble Scot is described as complex and full-bodied Scottish Ale with notes of toast and caramel and a sweet, subtle smokiness for the bonnie days of fall. With a backbone of 2-Row Pale, Smoked, Carapils, Roasted Barley, Melanoidin Malts, this beer is spiced with three hops including Northern Brewer, East Kent Goldings and Willamette. Don’t delay, as Noble Scot is now currently available through October 15th. 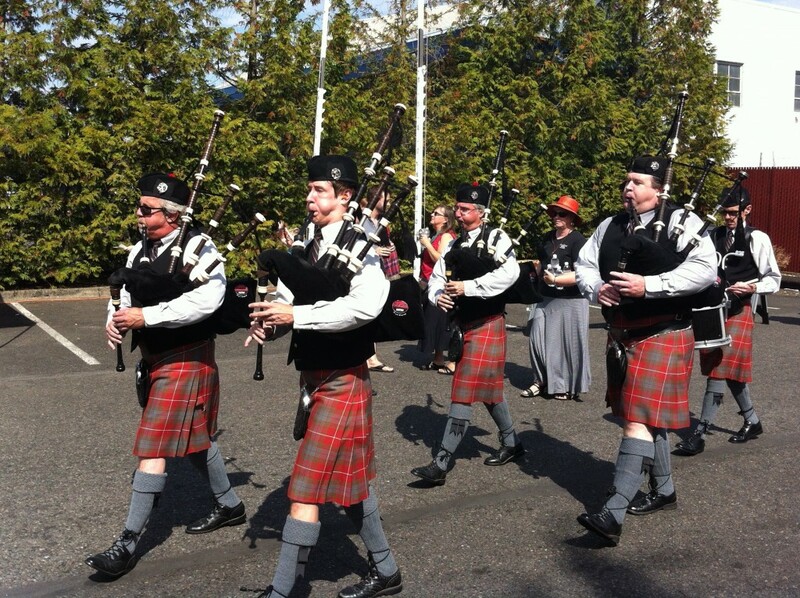 On Saturday, September 19th Portland Brewing will host its Noble Scot Scottish Festival from 1:00 to 5:00pm. 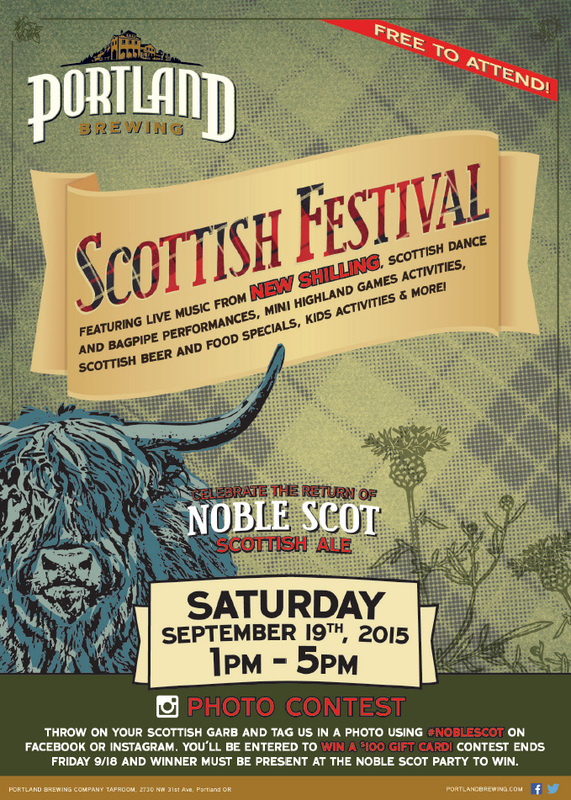 This is an outdoor festival to celebrate the return of Noble Scot Scottish Ale. This event is free to attend and all ages welcome! 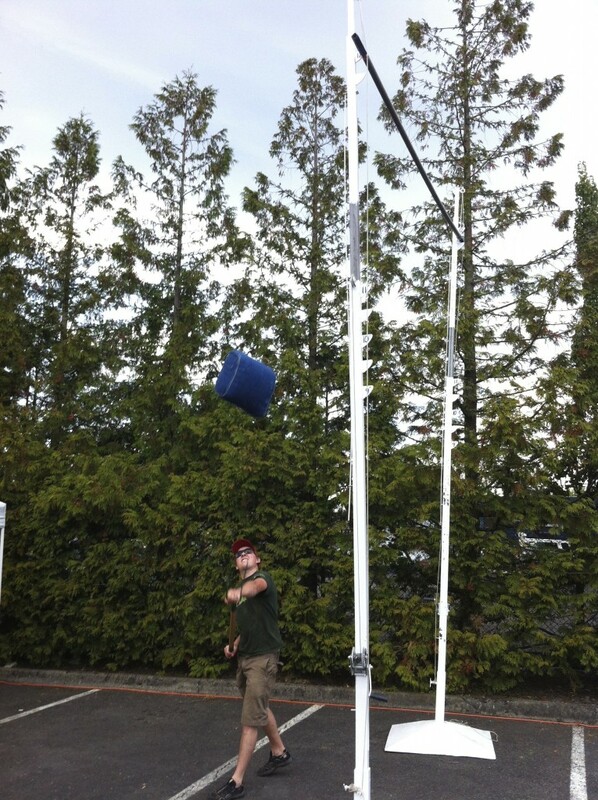 Portland Brewing will also be conducting a Photo Contest. Throw one some of your favorite Scottish Garb and tag Portland Brewing in a photo using #NobleScot on Facebook or Instagram to be entered to win a $100 gift card! Contest ends the night before on Friday, September 18 and winner must be present at the Noble Scot Party to win.